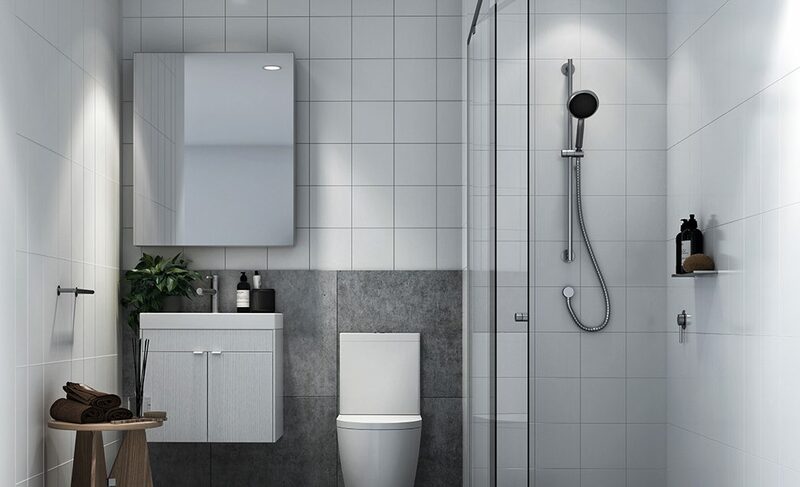 Innovative design combines with effortless style to bring you Curio by Mosaic. 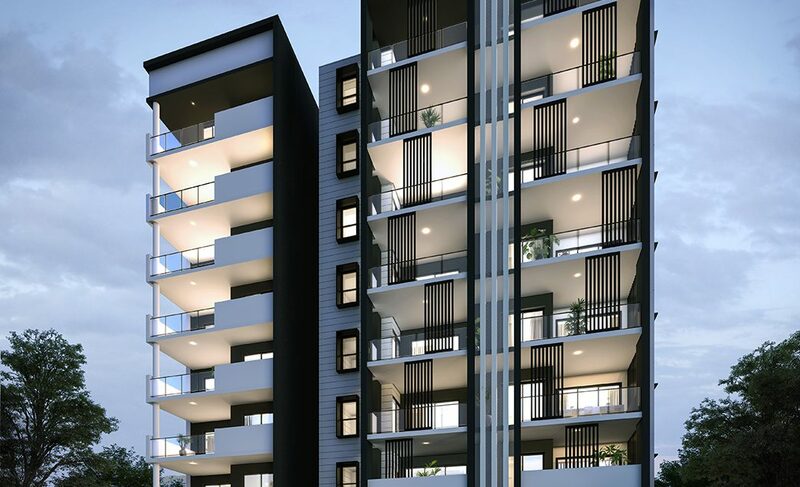 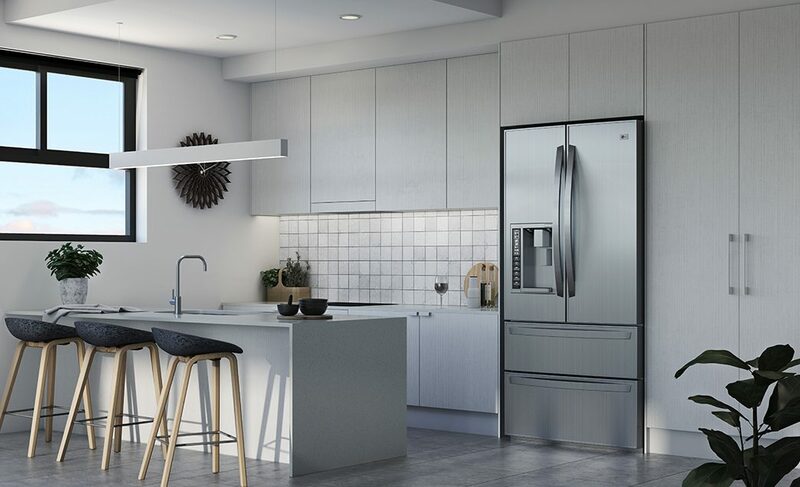 Located in one of Brisbane’s most leafy urban fringe locations, Curio by Mosaic offers iconic architecture and clever design with a focus on modern living and style. 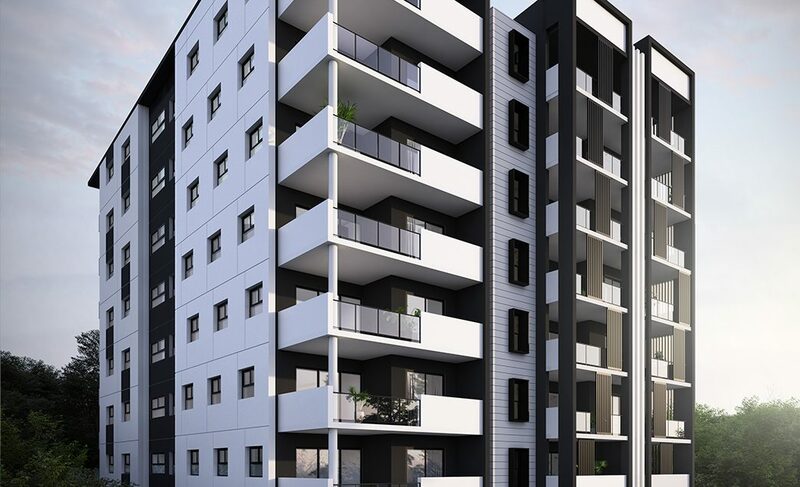 Each apartment embraces modern functionality, delivering a spacious residence with an exceptional level of finish. 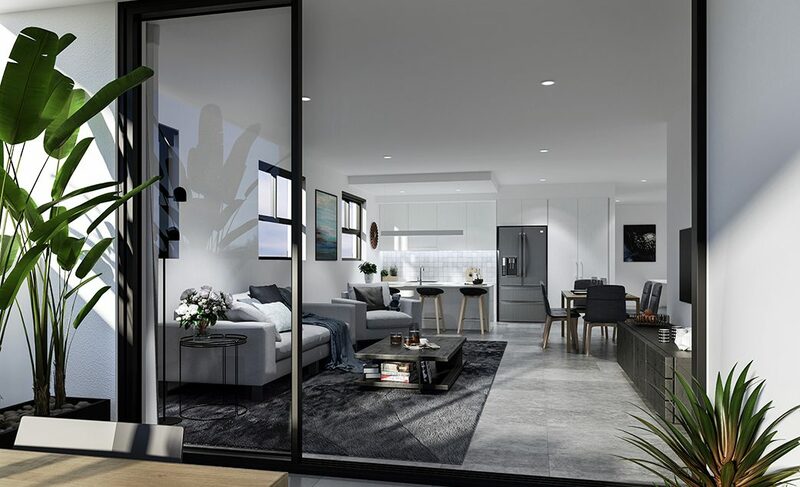 Identified as a lifestyle suburb, a five-minute stroll will see you in the heart of Westfield Garden City, where a $400 million expansion has added new speciality shops and increased retail space to create a new destination dining, leisure and entertainment precinct. 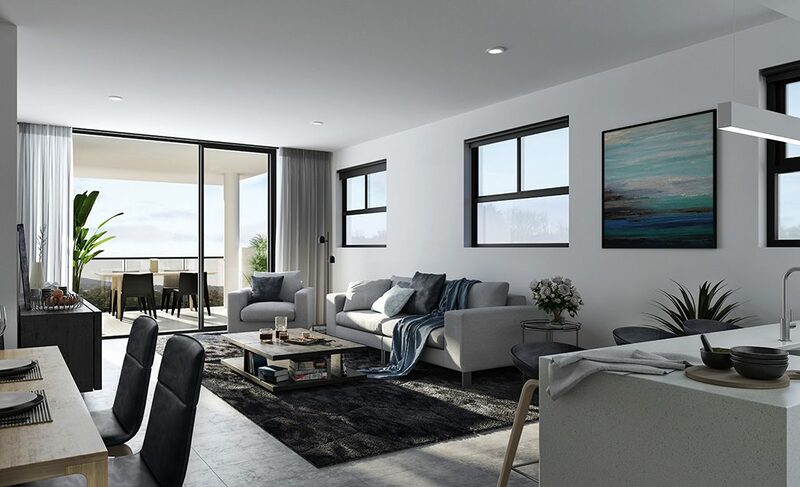 The area is also the home of two Griffith University campuses, Mt Gravatt and Nathan, and boasts an impressive selection of schools, both private and public, offering quality education choices, as well as a huge array of sporting facilities.